Garbage Rates are the prices, service levels, and performance evaluations for solid waste removal service for your home. 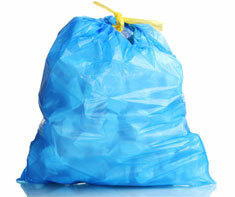 Garbage Rates include both trash and recyclables. Energy Audits, Energy Rates, Insurance, Mortgage Rates, Tax Assessment, Trash Compactor and Telecommunication Rates. Shown in the 'Routine Care' section are the recommended routine maintenance tasks for your garbage rates. The 'Q & A' section shows answers to common questions. And the 'Articles' section provides helpful articles about your garbage rates.